(The Jerusalem Post) – Canada’s Centre for Israel and Jewish Affairs released a predictable statement Monday night following Justin Trudeau’s thumping of Prime Minister Stephen Harper in that country’s federal elections. Harper wasn’t a “close ally,” Harper was the best friend Israel had among the leaders of the world. As problematic as Prime Minister Benjamin Netanyahu’s relationship has been over the years with US President Barack Obama, it was that good with Harper. And that friendship was manifest in many ways. First of all, in the speeches and statements Harper made. 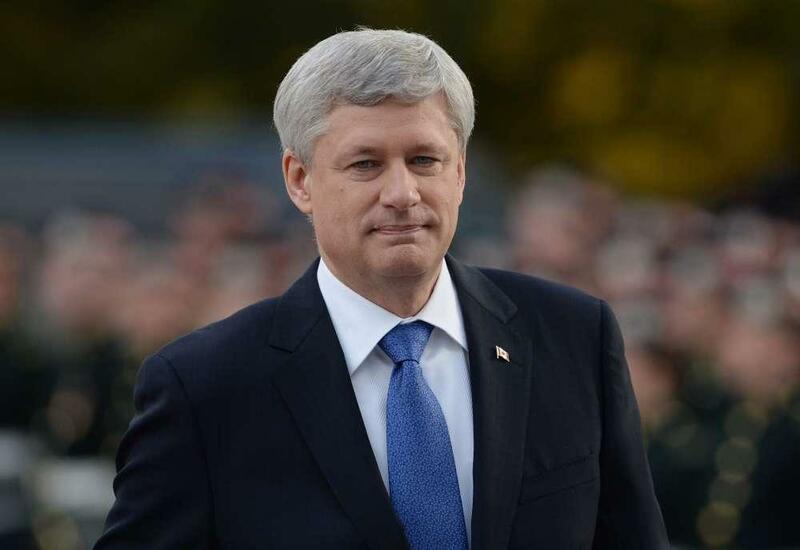 Harper, channeling his inner George Bush, often spoke in terms of moral clarity – good and bad. He recognized that there was good and evil in the world, and that Israel is on the side of the good. He did not waffle. With Harper there were never any nagging questions about the “kishke factor,” about whether he had any soft, warm, special place in his heart for the Jewish state. He did. At that press conference, Harper – whose government was critical of Israel’s settlement policy – refused to take the bait and bash Israel when asked by a journalist about the settlements. He would not do it, he declared. Canada’s support under Harper, however, was not only rhetorical. Under his leadership there was an extremely close bilateral relationship with a constant flow of ministers flying between Ottawa and Jerusalem, signing agreements, cooperating closely. This strong, unstinting support for Israel did not come free of cost. For instance, in 2010, Canada – which always placed importance and significance on being on the UN Security Council – lost in its effort to gain a coveted temporary seat on that body, something attributed in part to the country’s strong support for Israel. But this did not move Harper. When it came to Israel, one senior diplomatic official in Jerusalem once explained, Harper had blinders on – he will do what he thinks is morally right, regardless of what others might say around the world, or in Canada. His strong, vocal, unapologetic support for Israel, however, was not one of those reasons. In fact, at a foreign policy debate in late September between Harper, Trudeau and Thomas Mulcair of the New Democratic Party, the question of Israel and the Palestinians hardly came up. Which few seriously doubt. What is unlikely, however, is that anyone in the near future in Ottawa will outdo Harper regarding the passion, consistency, sincerity and intensity of that support.